Registration for Lifestyle 2017 is officially open! This will allow each organisation – in Hull, East Yorkshire, North Lincolnshire and North East Lincolnshire (NEL) – to come together in sharing of good practice; develop a collective approach to addressing issues affecting local Neighbourhood Watch Groups; improve possible access to funding and develop long term strategy to increase wider community participation across the region. 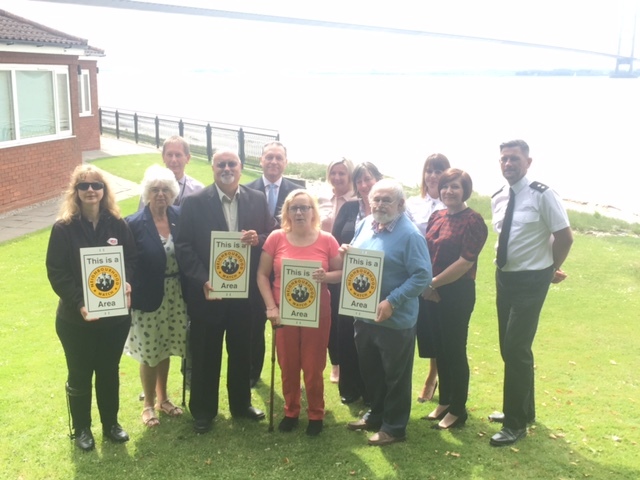 The formation of a Humber Watch Association will help them to develop more effective working with the police and for strategies to be aligned to keep communities safe and involve the public in creating safe neighbourhoods. Glyn Atkinson, Chair of Marshall Avenue and Little Michael Street Neighbourhood Watch, Member of the NEL Safer & Stronger Communities Strategy Group and Vice Chair of Humber Watch Association representing NEL said: “I am delighted to be part of the newly formed Humber Watch Association, covering the neighbourhood safety needs of four local authority areas. I believe that the role that Humber Watch could potentially fulfil will greatly benefit community safety, and with some pooled resources decrease demand on the police, by lowering criminal and anti social behaviours with combined campaigns”.